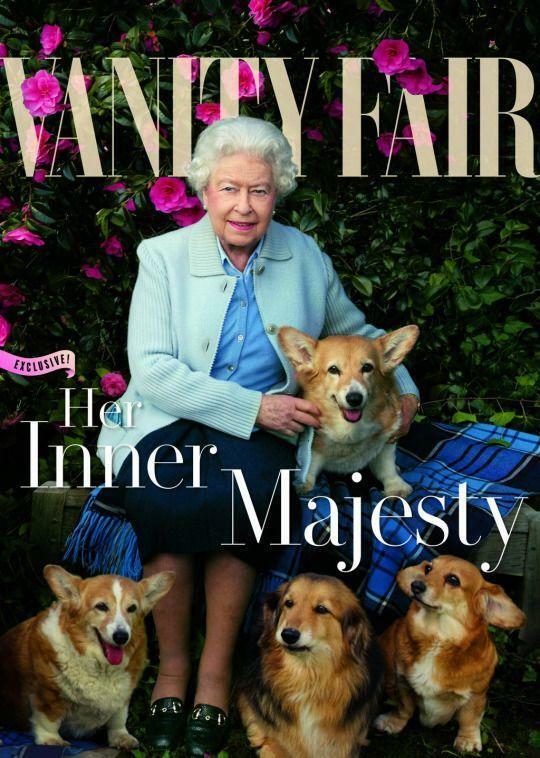 In celebration of Queen Elizabeth II 90th birthday this year, Annie Leibovitz was tasked with capturing not one but six new portraits of Her Majesty. The lauded American photographer has snapped everyone from John Lennon (on the day he was assassinated) to the high-profile women featured in her 2016 Pirelli calendar - so is something of a legend in her field. 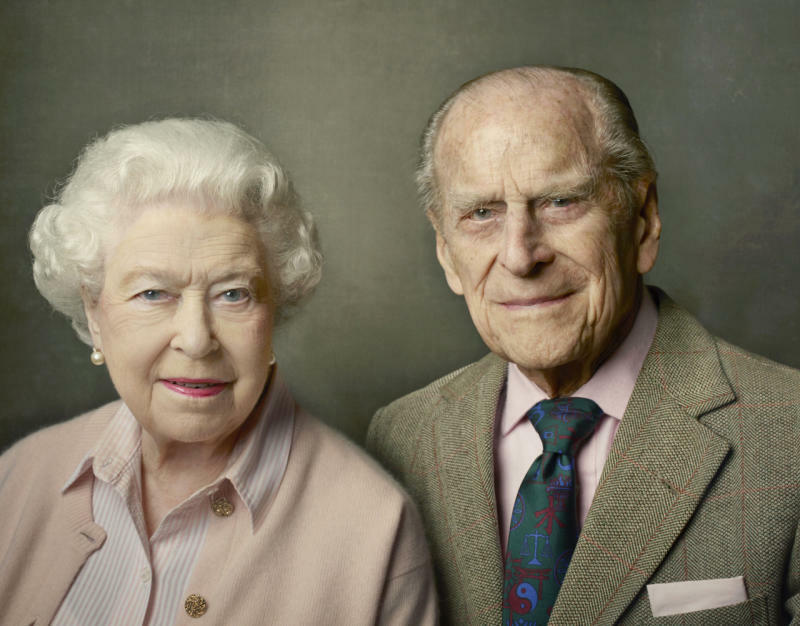 The half dozen photos have been released slowly over the past few months, with Vanity Fair boasting a number of the shots, and now Buckingham Palace has released the final one - just in time for the official birthday celebrations. The portrait, taken at Windsor Castle just after Easter this year, also features HRH The Duke of Edinburgh - who celebrates his 95th birthday today, June 10. Although the Queen’s actual birthday was in April, Her Majesty will celebrate the landmark occasion with the world this weekend (as is customary) with a number of national and Commonwealth celebrations. The royal family will begin the weekend with a Service of Thanksgiving at St Paul’s Cathedral today, followed by a lunch for the Governors General of all Commonwealth Realms at Buckingham Palace. On Saturday, the Queen, along with her children, grandchildren and (hopefully) great-grandchildren will be honoured with the annual Trooping the Colour ceremony and appear on Buckingham Palace’s balcony for all to see. On Sunday, the Patron’s Lunch will celebrate Her Majesty’s patronage of more than 600 organisations. Over 90 per cent of those organisations will be represented at the event on the Mall, which will be mirrored by street parties and local fundraising events across the nation and the Commonwealth.